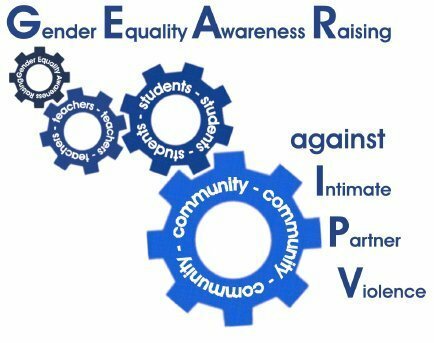 MIGS is happy to announce that is a partner to a new project entitled: Gender Equality Awareness Raising against Intimate Partner Violence – II (GEAR against IPV – II). The GEAR against IPV-II project aims to contribute to primary and secondary prevention of Intimate Partner/Sexual Violence(IPV/SV) among teens. Partners: Mediterranean Institute of Gender Studies (MIGS) – Cyprus; Center for Education, Counselling and Research – CESI (Croatia); A.L.E.G – Association for Liberty and Equality of Gender (Romania); Plataforma unitària contra les violències de gènere (Spain); The Smile of the Child (Greece). Main beneficiaries are teens (12-16 years old) who are victims or perpetrators of IPV/SV or at risk (teens’ general population) and at high risk (abused/neglected/vulnerable children 12+ years old) of becoming victims or perpetrators in the future. Target-groups are school teachers and teachers/professionals working with high-risk teens. The proposed GEAR against IPV approach has been pilot-tested and evaluated during the former GEAR against IPV Project (co-funded by the DAPHNE III Programme of the European Union); it is child-centered as teens are not taught but, instead, guided (exclusively via experiential activities) to explore their own attitudes, their impact to their lives and to ‘discover’ and exercise life skills enabling development of violent-free intimate relationships. The expected result is teens empowered in ways promoting zero-tolerance and equipped with ‘protection skills’ that will enable them to avoid being victimized and/or to appropriately and safely react to IPV/SV as victims or bystanders. Moreover, all teens will be equipped with valuable life skills for breaking the cycle of violence and building healthy relationships. Mapping of preventive and supportive initiatives for IPV/SV in teens in 5 Member States (Cyprus, Spain, Greece, Croatia, Romania), via desk research that will result in 5 Country Reports. The Cyprus report is available here. Sensitize Teens’ general population via peer-dissemination: 5 e-campaigns (using a compilation of artistic products each Workshop will create for conveying preventive messages to teens) will be conducted in 5 MS; in total, 140 teens will present in 5 National Conferences their experience from the Workshop. Promotional video featuring the project and the student’s creations. ​Final & External Evaluation Reports. 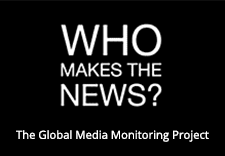 Read the project’s leaflet available in Greek and in English. For more information please contact the project coordinator in Cyprus, Christina Kaili at christina@medinstgenderstudies.org or at ++35722 842036.